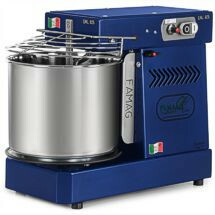 Italian-made Famag spiral mixers are world renowned for strength, quality, and outstanding baking results. Now available in the U.S. for the first time! Here are a couple latest additions to our store we think you'll be interested to learn more about! 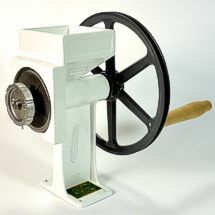 Italian-made Famag spiral mixers are world renowned for strength, quality, and outstanding baking results. Now they’re available in the U.S. for the first time! 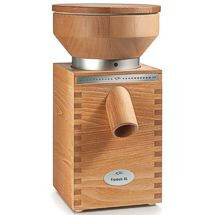 Combine the freshest-ever look in grain mill design with impeccable grinding performance and what do you get? The iconic NEW KoMo Mio! We've added many new and exciting items to our store lately! 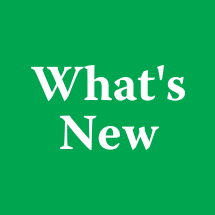 Browse the recent additions here. 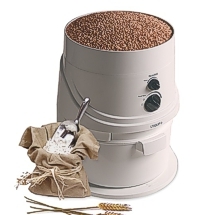 Whether you grind wheat or a gluten-free grain, a modern grain mill is the gateway to whole grain baking. Fast & easy, the NutriMill Classic grinds nutritious whole grain to fresh flour in seconds. And now see the new NutriMill Plus too! 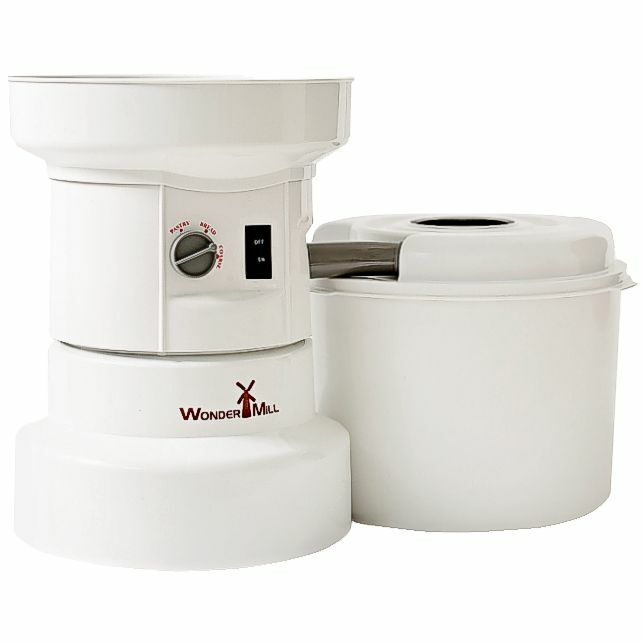 The WonderMill electric grain mill is fast, easy, strong and dependable. Ditch "styro-bread” in favor of the real thing! 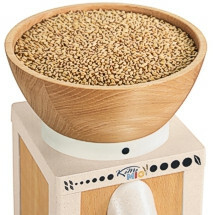 The Country Living grain mill produces textures from super fine to cracked grain. Nothing beats fresh ground. Manual & electric options. 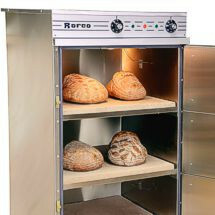 From grain mills, to spiral dough mixers, to stone ovens, we have the tools for artisan bread bakers! Handmade in Austria, KoMo mills offer both top milling performance and a beautiful focal point of organic design in your kitchen. Engineered to develop ideal dough, Famag spiral mixers feature a spiral dough hook that remains stationary while the bowl rotates. Rofco ovens combine new technology and traditional design to provide quality stone hearth ovens for home use.